Increase engagement and speed up development with an app and platform that drives interaction, education, culture, and team building in the workplace. Acclimate new employees through an engaging mobile adventure where they interact with new colleagues and learn about company facilities and procedures. Provide ongoing training programs to maintain employee engagement and raise awareness for your organization’s key principles and initiatives. Scavify provides a way to directly engage employees and drive actions in the workplace that will help them thrive. Build programs that are more powerful, more interesting to employees, and easier to implement. Accelerate development with programs designed around education, social, and cultural development objectives. Encourage employees to interact with their co-workers more to create regular team-building moments. Consistently reinforce your company’s culture to keep everyone connected to the same mission. Help employees feel connected towards a shared company identity using an app that can be accessed anywhere. Get continuous feedback from your employees to keep communication open on a regular basis. 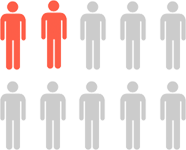 Better understand your employees with detailed analytics and data on how they are interacting with the workplace. Create custom challenges and rewards that align with your workplace goals and objectives. Your custom program goes live and employees can begin using the Scavify app to complete interactive challenges, get points and earn rewards. Track employee progress and make real time updates from your desktop admin page. Drive employee success - increase educational, social, and cultural development. Employees complete challenges, get points, and earn rewards designed around learning, team building, and other key objectives. 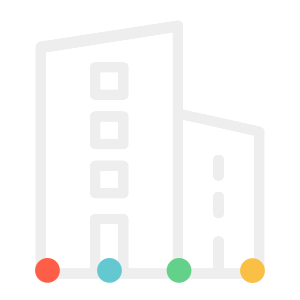 The app organizes, displays, and keeps track of everything automatically so you don’t have to. 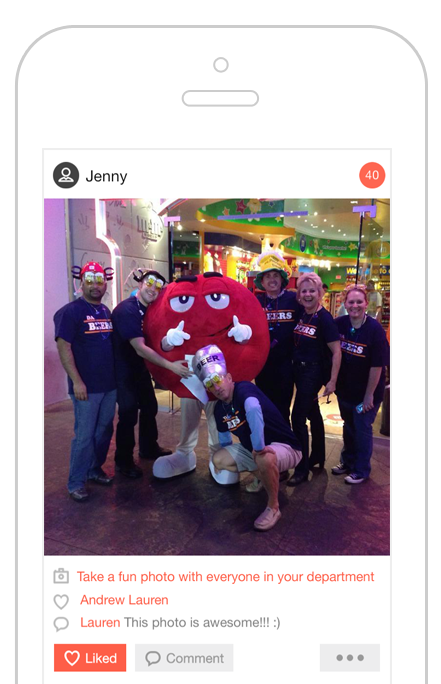 Keep employees connected and engaged using interactive features like the photostream and leaderboard which let employees see each other's photos and progress in real time. 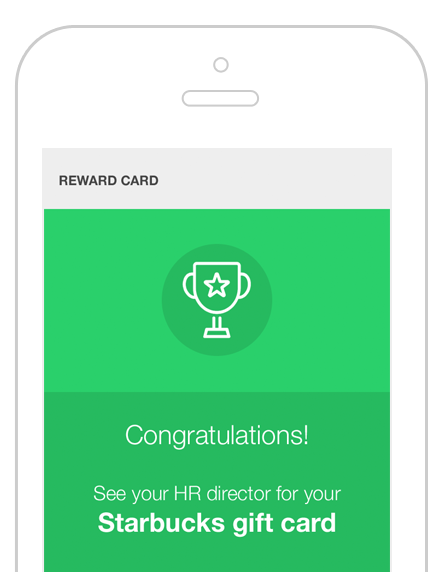 Add incentives to your program with rewards that are automatically delivered right to your employees’ phones once they complete all of their challenges. 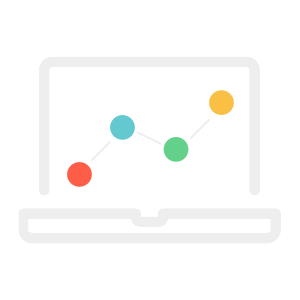 Easily see how your employees are progressing and make updates in real time. Get your program rolled out in minutes, not months. No integration process, no IT department. Just build it, launch it and go. 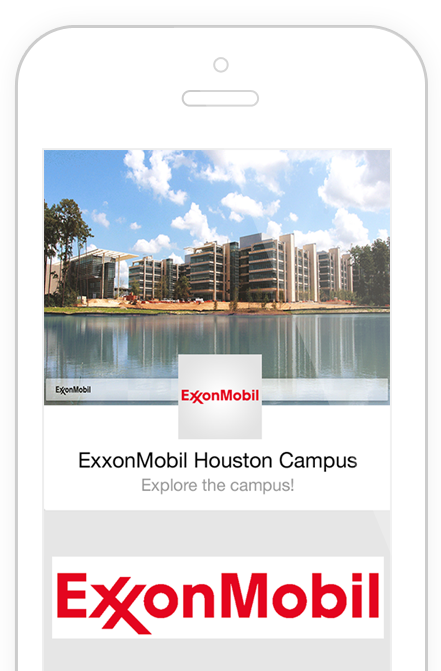 Access everything anywhere, anytime through the web or the app. No messy software installation needed. Don't spend a ton on expensive software and high maintenance costs. Keep it simple and cost effective. Simple is better. 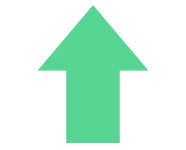 Our intuitive app and desktop admin are simple and easy to understand for anyone. 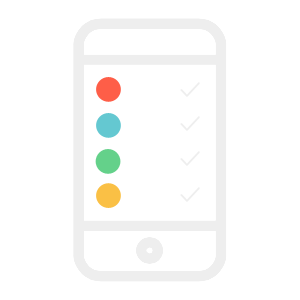 Multiple admins can quickly and easily log in from the desktop to track progress or make updates. In case you have questions or need help at any stage we have a superior team ready to answer anything you may need. 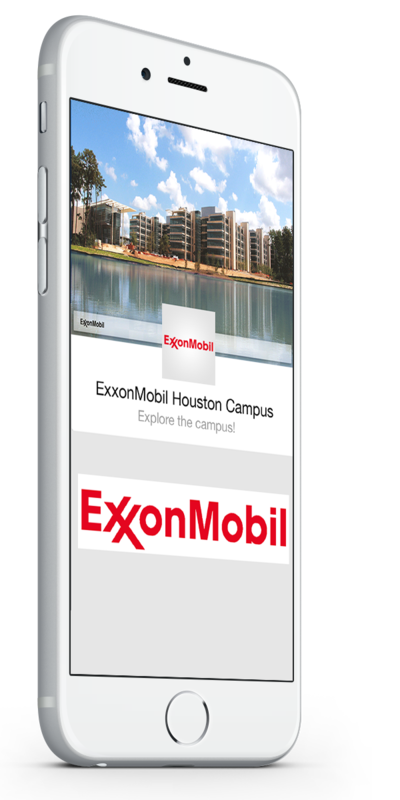 "an imaginative interactive experience enabled by a mobile app"
ExxonMobil welcomes new employees to their campus with Scavify. Employees are able to quickly learn about the organization's corporate culture, explore important areas on campus, and interact with their new co-workers in a simple, fun and engaging way. 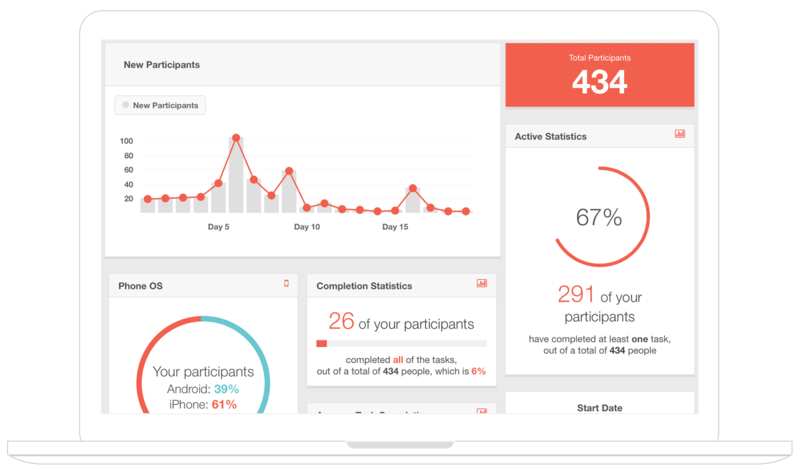 Contact us to learn how Scavify can help drive engagement in your organization.